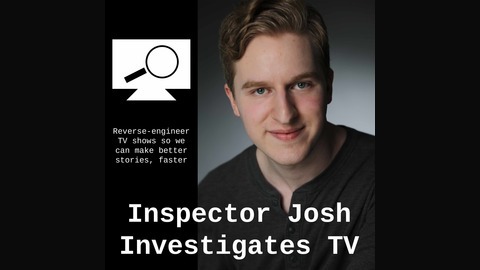 In this podcast I look deep into TV shows' structure, progression, and characters to reverse-engineer them so we can create better stories. We go through shows ranging from Breaking Bad to My Little Pony, because we can learn from everything! 074: Building Tension | Downton Abbey, with guest Emily Gehman! Building tension in stories can be a lot of fun and make them really interesting! In this episode, I talk with Emily Gehman about a technique for rapidly developing tension in your stories. 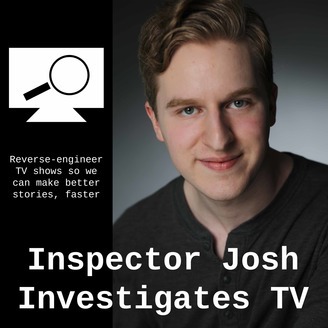 Email me to request investigation for a TV show or episode!